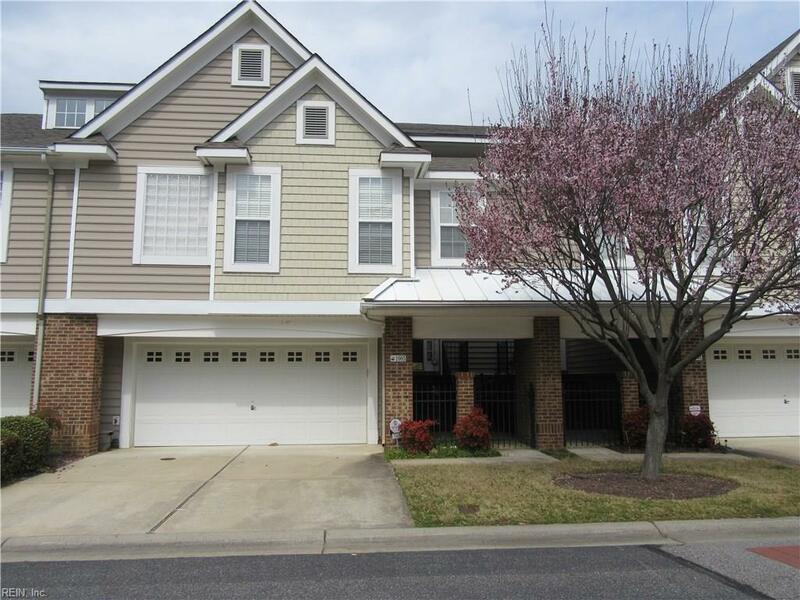 1005 Bay Breeze Dr, Suffolk, VA 23435 (#10246284) :: Abbitt Realty Co. This beautiful home has it all. Open floor plan with 3 bedrooms, 2.5 baths vaulted cathedral ceilings in family room with gas fireplace, hardwood floors. Large eat in kitchen with stainless steel appliances and silestone counter tops. Large Master bedroom with gas fireplace and a beautiful master bath with separate shower and jetted tub. 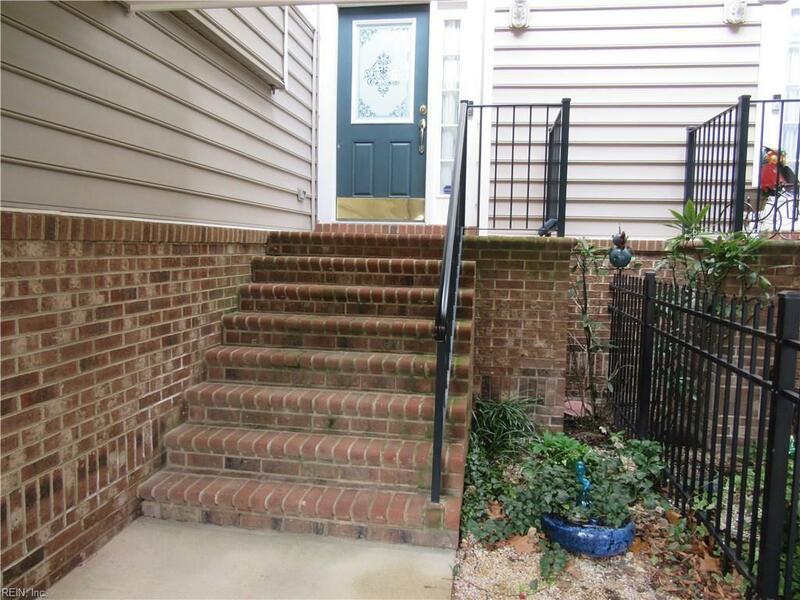 Two bedrooms with full bath downstairs could be used as a in law suite. 2 car garage with driveway. Beautiful screened in porch and a deck off the main living area and downstairs a patio off one of the bedrooms all overlooking the 16th green of the Riverfront Golf Course. 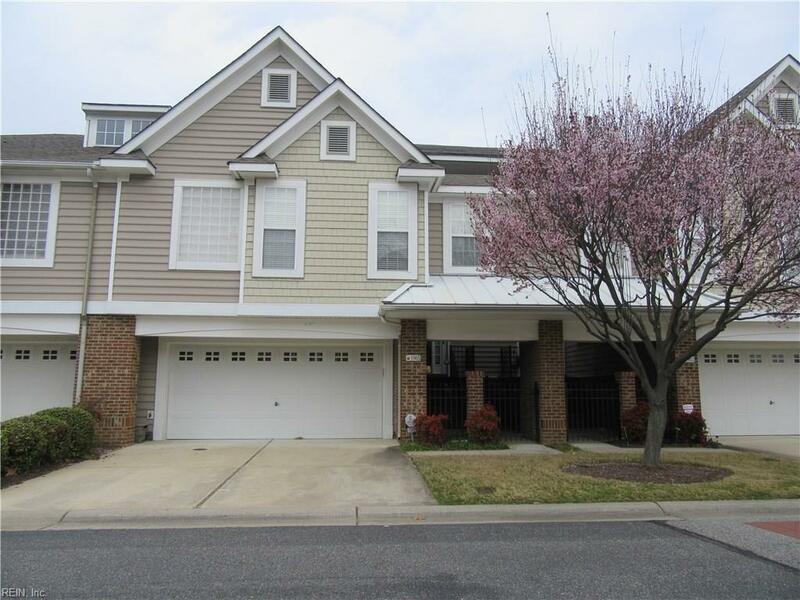 Conveniently located near the interstates, military bases, restaurants and shopping. Neighborhoods offers access to pool and clubhouse, tennis courts and parks. 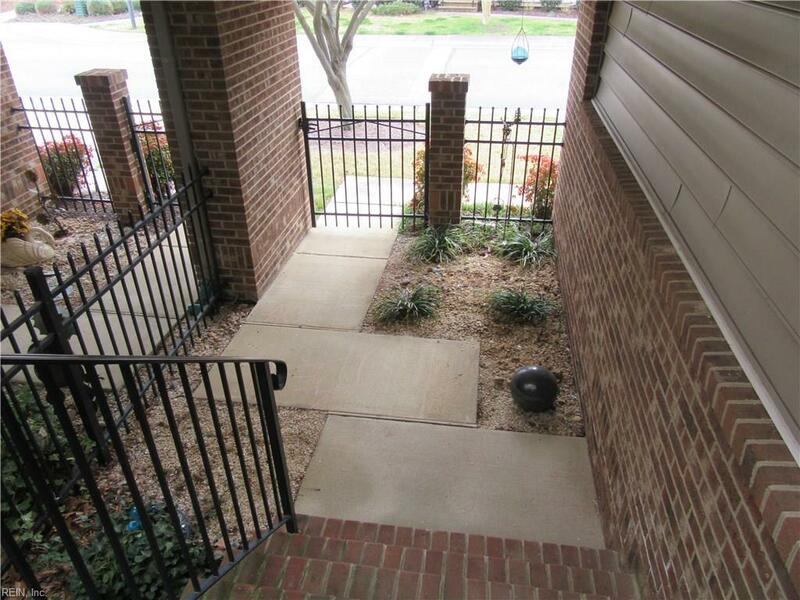 Don't miss taking a look at this property you will not be disappointed.